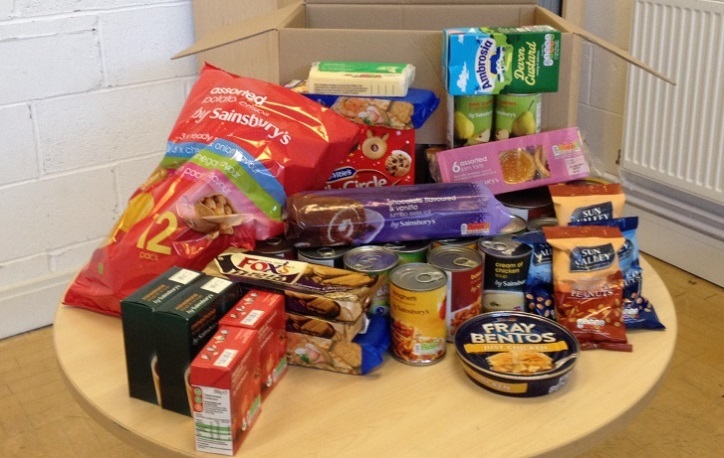 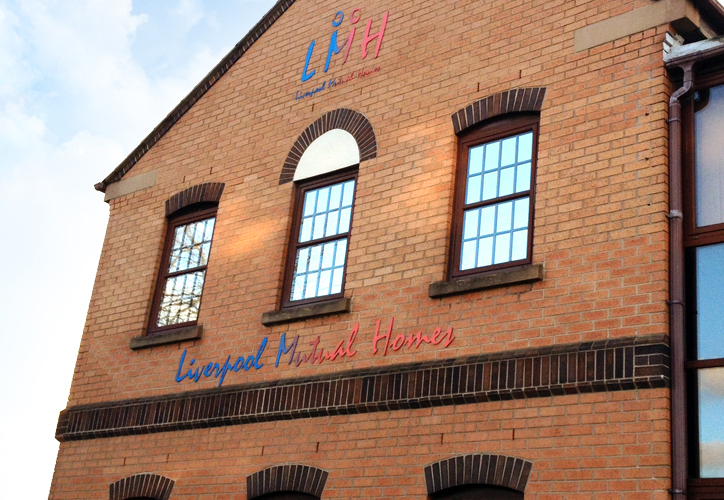 LMH worked in partnership with children’s charity KIND and local stakeholders to support vulnerable families and individuals over the Christmas period. 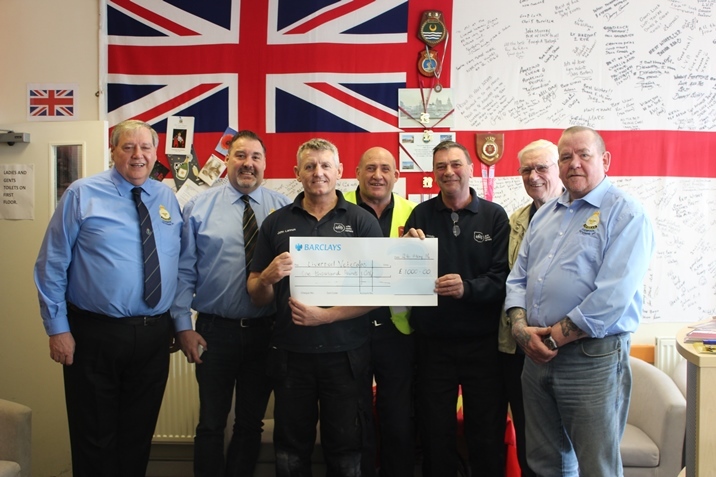 Last week, representatives from Housing Maintenance Solutions were delighted to visit The Liverpool Veterans, to present them with a cheque for £1000. 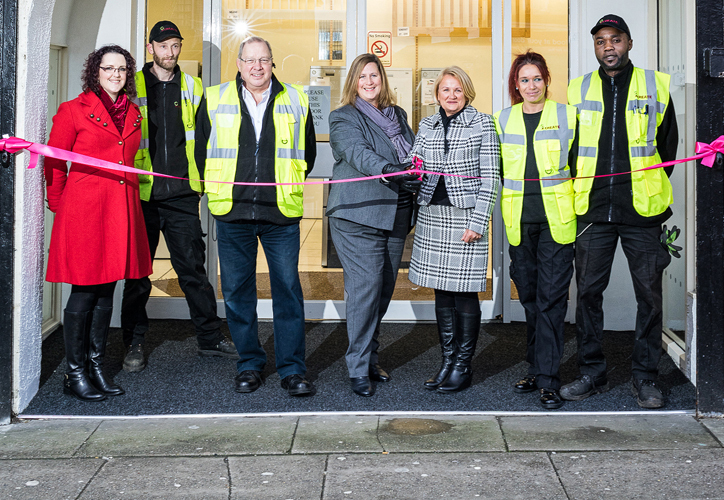 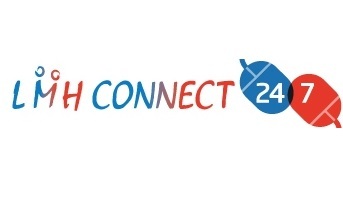 A project that repairs and recycles fridges, washers and cookers for low-income households has opened a shop creating two jobs for social housing tenants.